Yes you can! 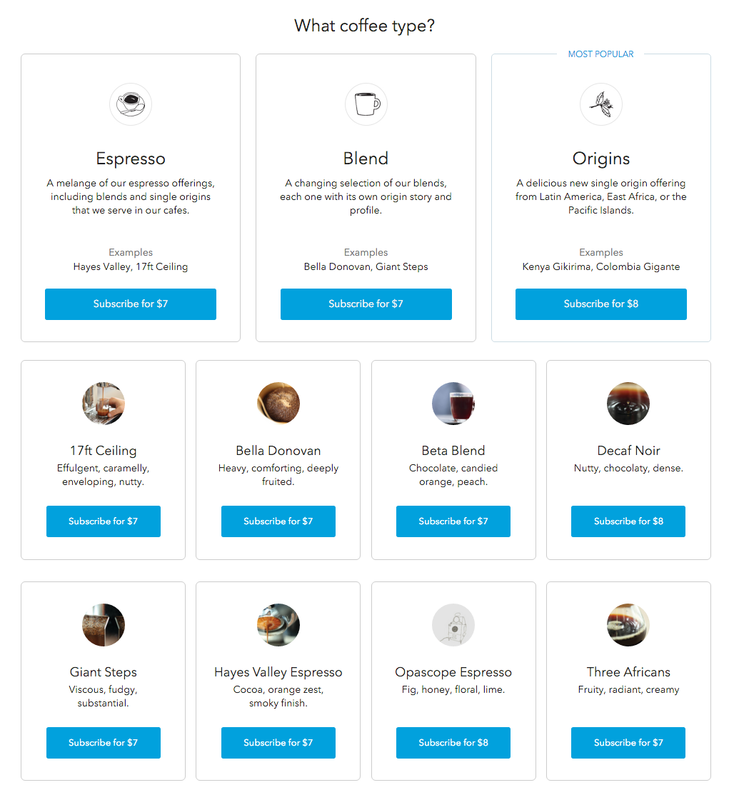 Many of our coffees are available as their own subscription. To view coffees available to be subscribed to on their own, check out our subscription options here. Once there, select a coffee amount and delivery frequency. You’ll then be presented with a selection of individual coffees to which you can subscribe. Feel free to play with the amount and frequency. 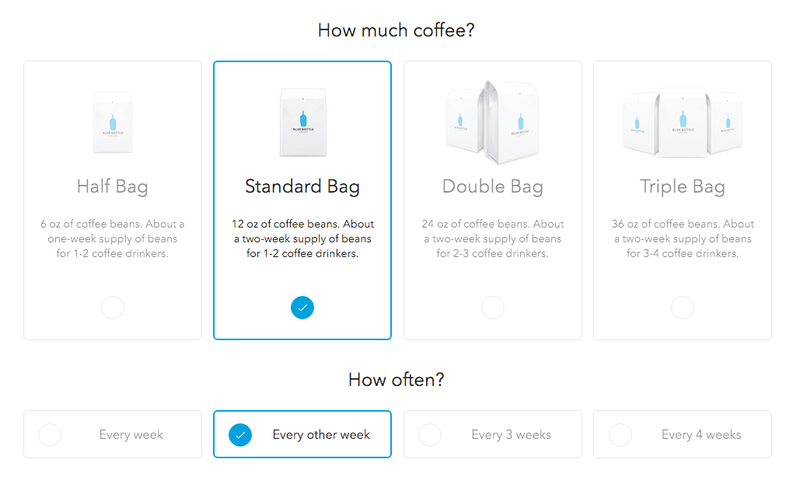 You’ll see the prices for each specific coffee subscription change accordingly. Press the corresponding "Subscribe" button when you've made a choice.